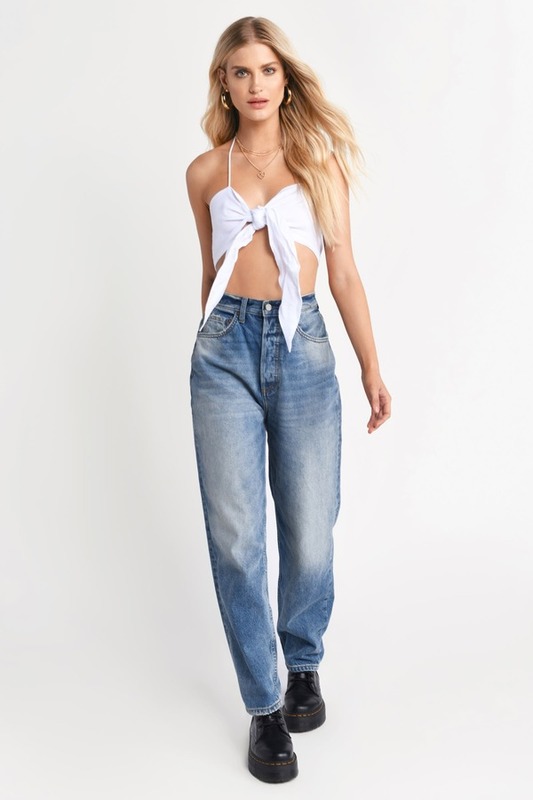 Check out Tobi's Cara Long Tie Crop Top Let this top be your go-to for all your summer activities! The Cara Long Tie Crop Top features a gauzy cotton, with a ruched back and a front tie. Let this top be your go-to for all your summer activities! The Cara Long Tie Crop Top features a gauzy cotton, with a ruched back and a front tie.